Rumors that Google will be launching a second-generation Pixelbook device this fall have recently begun to converge in a convincing way. Evan Blass - along with Kevin Tofel over at About Chromebooks - have provided the most compelling evidence yet. Blass, a very reliable leaker, says that Google will launch the device before the end of the year (he's usually right). 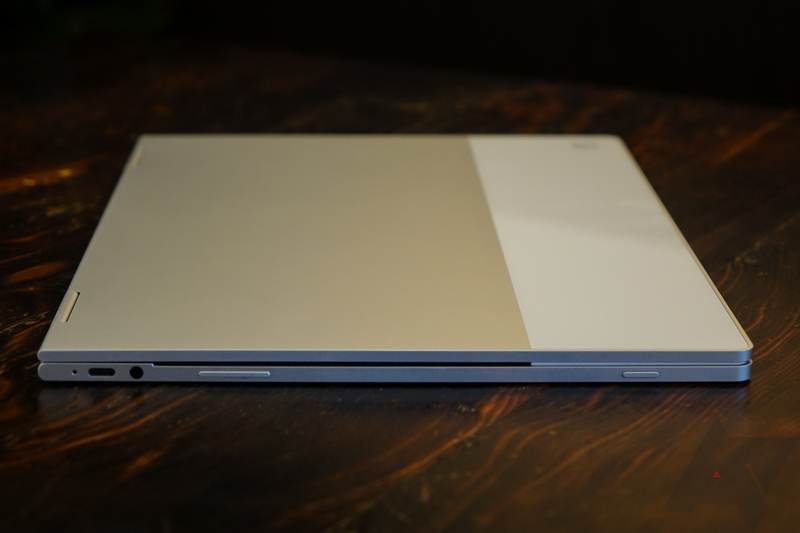 Tofel, looking at commits for a device in the Chrome repositories codenamed 'Atlas,' discovered it is the only ChromeOS device aside from the current Pixelbook without an SD card slot. Finally, Chrome Unboxed spotted a commit showing that Atlas is booting on an image from the current Pixelbook. It's that time again - rumor time. This one's from our favorite "industry sources" rumor-monger, the venerable Digitimes. They're saying that, according to industry sources, Google is making two new models of the Nexus 7 that are expected to be thinner. Sounds credible. They're also saying these two new tablets will be priced at $199 and $99, respectively, and will hit the market by the end of 2012. Listen, we know Digitimes is incredibly hit and miss about this kind of stuff. In fact, we frequently discount a lot of what they publish, because it's usually picture-less, often credited to no-name sources, and littered with conditional language. 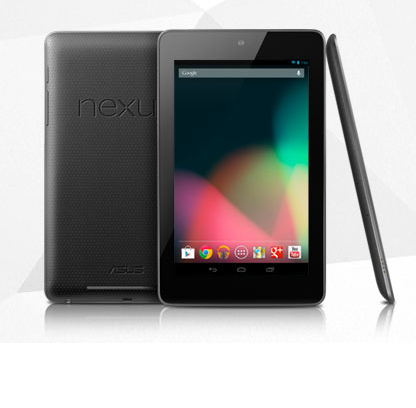 Android tablets, for the last year plus they've existed, haven't been anything to get excited over. At least that's my opinion on the matter. And even if you've wanted one (a good one), most of them have been sort of expensive. 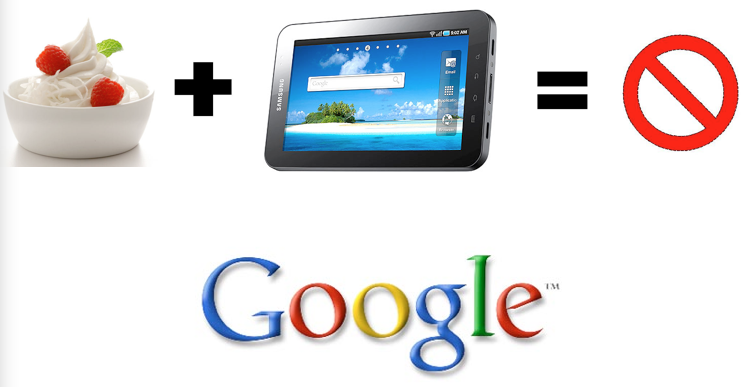 But now that Google has unveiled the first true Nexus tablet (XOOM who? ), for a mere 200 of your dollars, you can get in on the computing revolution. At that price, Google isn't shooting for the premium market. It's targeting first-time tableteers, boldly going where only Amazon and various Chinese knock-offs have gone before - into the sub-$200 slate market. 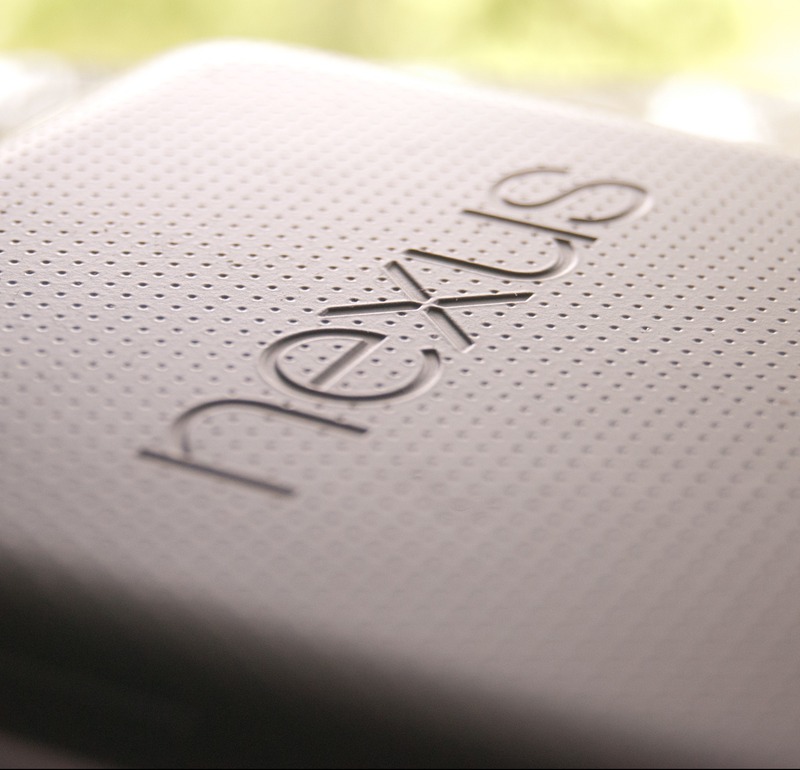 We've been hearing about the mysterious "Google tablet" for months now and, more recently, have seen quite a bit of supporting evidence that it will be called the Nexus 7. We've even seen the back and sides of the device. What we haven't seen, however, is the interface. 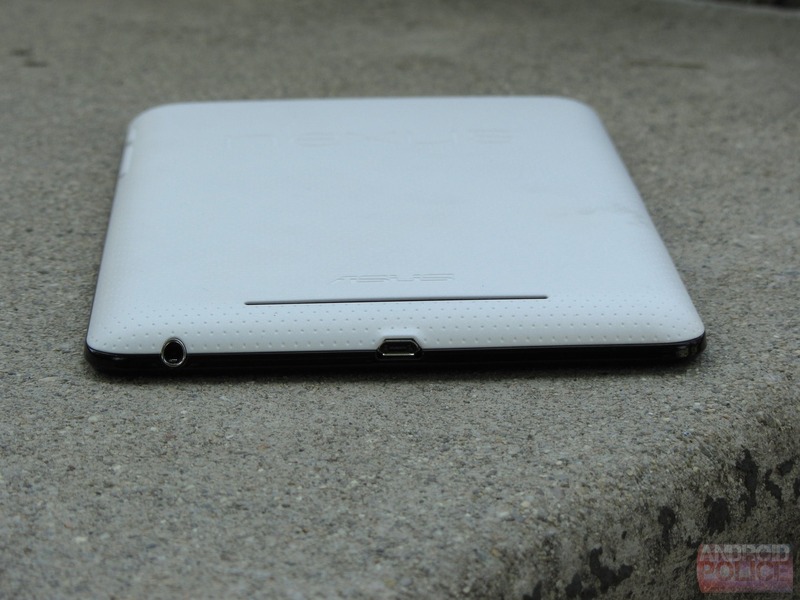 Ever since the Dell Streak launched with Android 1.6, the company has been making desperate attempts to bring the 5-inch tablet/phone hybrid into the eyes of the public, but somehow, the public just hasn't noticed yet (even releasing the source code didn't help). 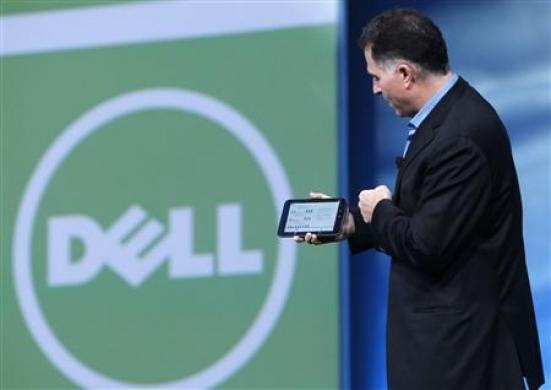 Dell's latest attempt at stardom? Making the Streak available from Best Buy. No word on that long overdue update to FroYo, lowering that sky-high price tag, or even that leaked update to Eclair, but hey - at least now you can get it from a location where all employees are dressed in blue, right? One of the many great things about Android is how open it is: just about anyone can put it on just about anything (except for the Android Market and Google's suite of proprietary apps (ie, Gmail, Google Talk, etc), which are not officially part of Android and are therefore not open). However, that doesn't always mean the end user is going to receive a great experience; quite the contrary, if you ask Google's Hugo Barra. 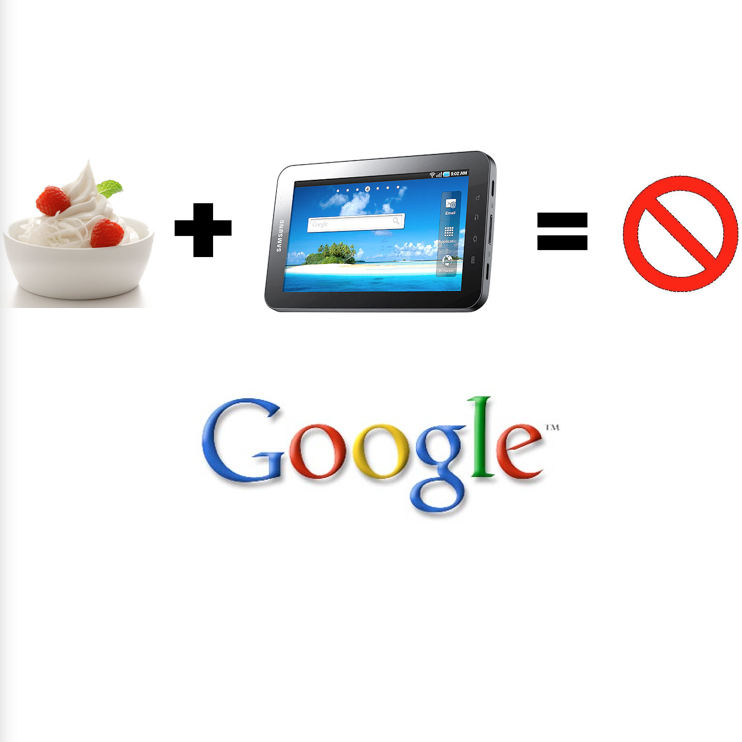 In a recent interview with Tech Radar, the Director of Products for Mobile at Google stated that "FroYo is not optimized for tablets" and that the Market is "not going to be available on devices that don't allow applications to run correctly," aka tablets.